Daymond John of Shark Tank! - Pool After Dark, AC - FREE Guest List! 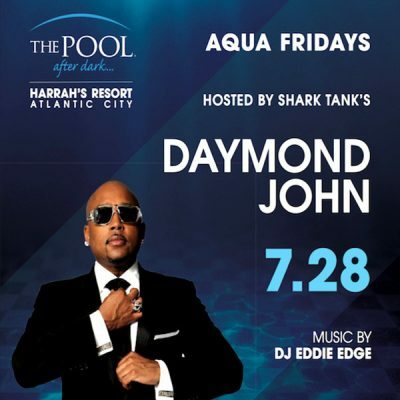 ac, Atlantic City, Daymon John, Daymon Jon, Daymond, Daymond John, free, Free Admission, Guest List, guestlist, John, jon, New Jersey, nightclub, nightlife, nj, party, pool, Pool After Dark, Pool Party, Shark Tank, SharkTank, The Pool, The Pool After Dark, VIP. Bookmark.